Pictures of the "real thing"
The Fokker F-27 Friendship was the most successful commuter regional airliner built after 1945. 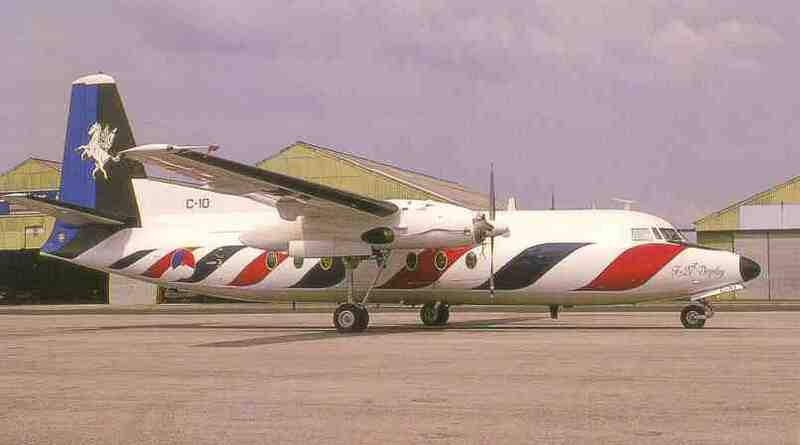 Designed with a modern fuselage and wing using modern manufacturing techniques such as glued sandwich panels and equipped with turboprops, the aircraft was efficient, easy to maintain and reliable. It flew in all continents and was flying from sand strips out in Africa. Many are still in use today. Many commercial airlines and airforces used the F-27 with a number of variants. 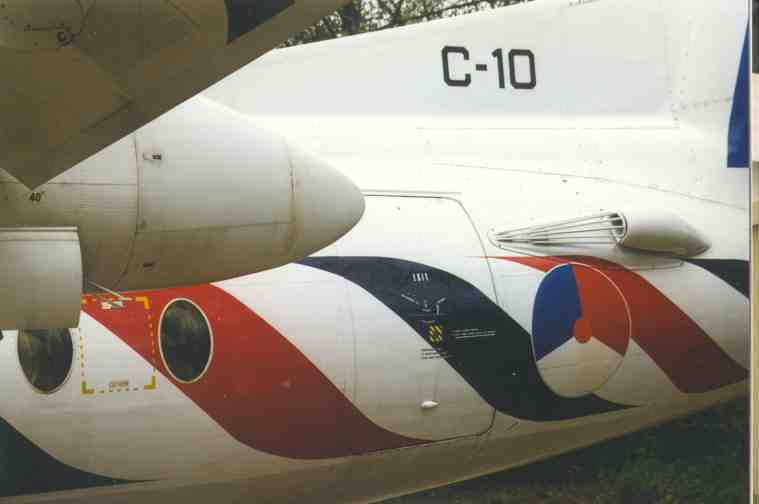 Pictorial details of the Fokker F-27 aircraft are presented here, with a demo aircraft being depicted, the no. 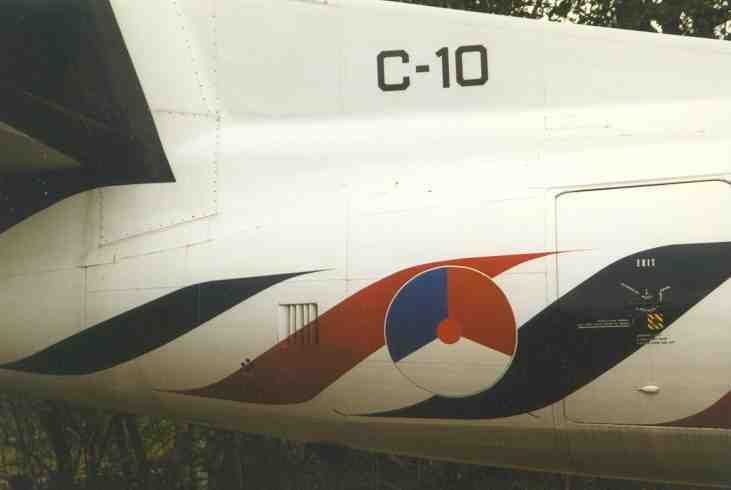 C-10 of the Royal Netherlands Air Force in demo scheme in 1992. 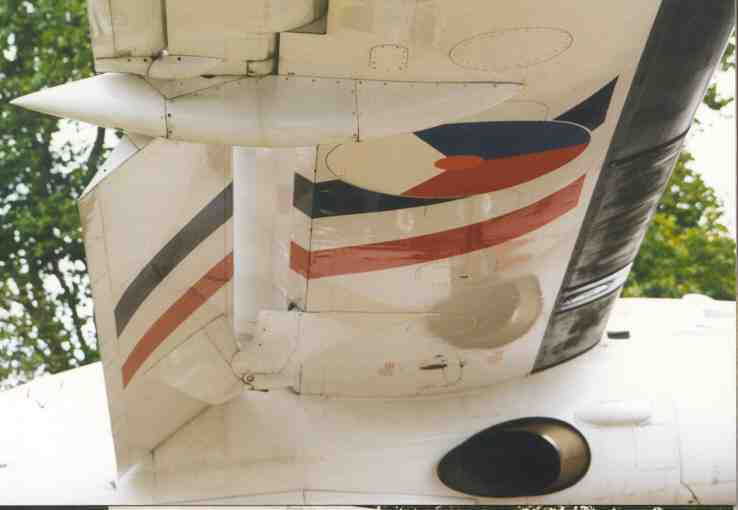 The tailfin at the aft fuselage is quite large, with also the fuselage having a lot of curved red/blue striping. Note the special intake on the aft section which can differ from aircraft to aircraft. 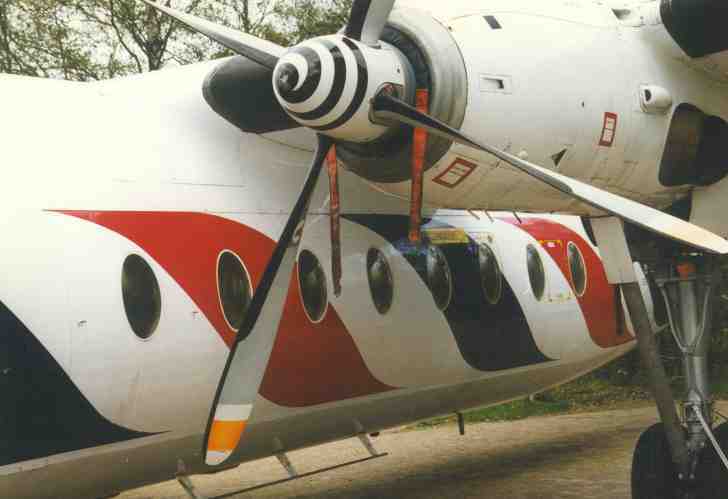 These stripes are also below the wing with the engine exhaust and flap and nacelle with 4-bladed propeller having a black/white spiral. 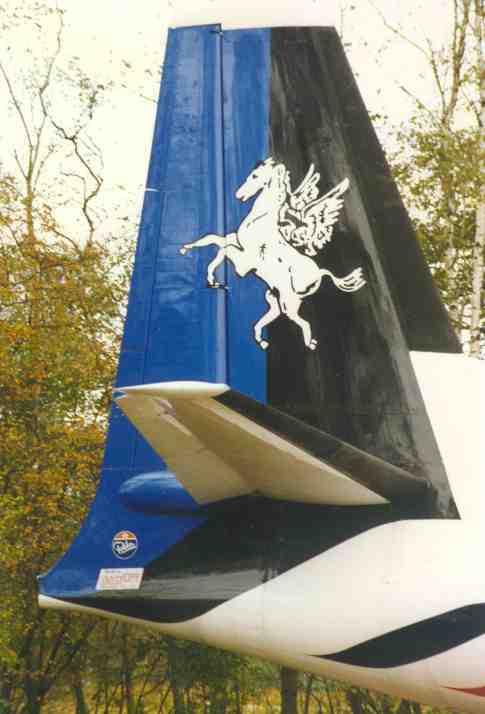 The F-27 demo plane depicted here has white horse on it, from the squadron badge. 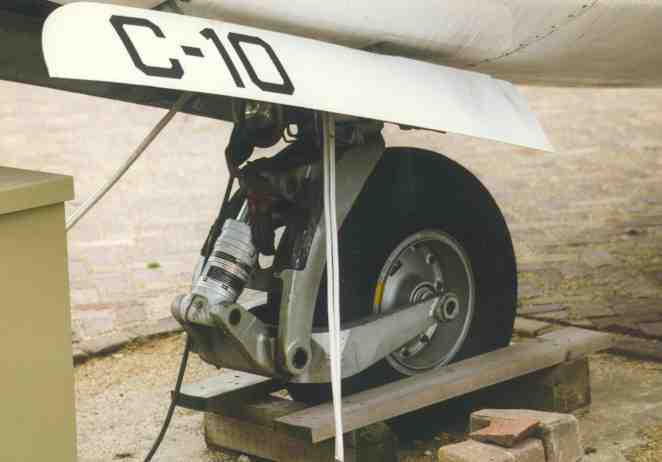 The nose undercarriage of the F-27 has a single wheel. Normally, the RNethAF F-27's were having a camouflage scheme or a normal "civilized" white scheme. 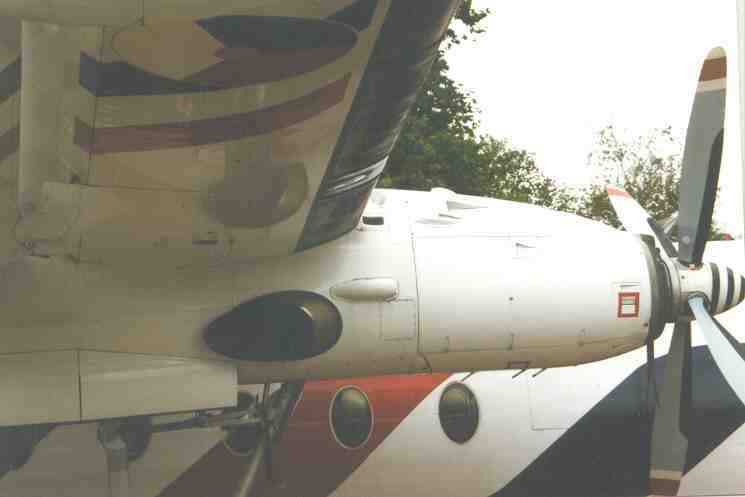 Propellers can have a round or square tip, both variants are found on F-27 aircraft. Another particular RNethAF F-27 with another demo scheme was later regularly seen on airshows. It was the last time that such an aircraft was used for demo's, being phased out in the nineties. 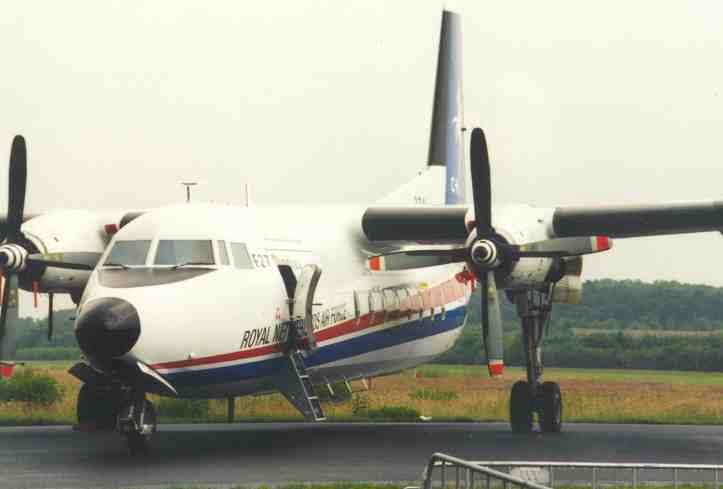 The F-27 was later the basis of the modernized Fokker 50 and Fokker 60 aircraft family, both types being ordered and used also by the RNeth Air Force. 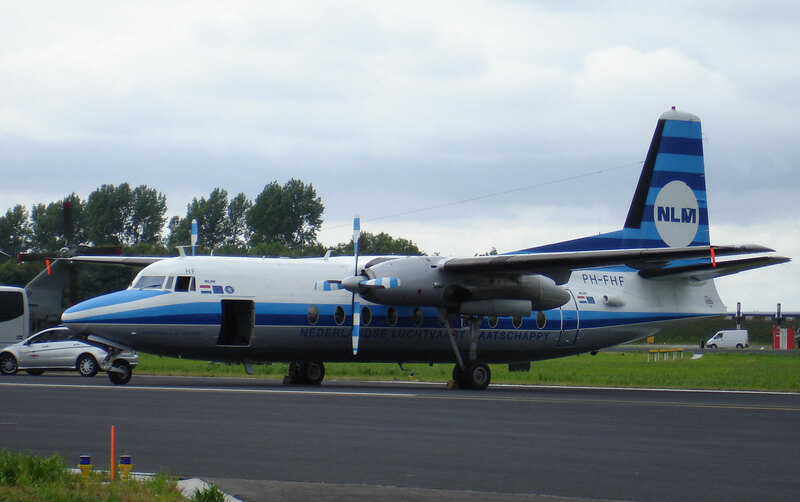 As per summer 2009, 82 Fokker F-27 Friendships were still operational and 168 Fokker 50 aircraft. All information is provided "as is" and in good faith. Links and information to other sites courtesy the relevant authors. Links to this site can be made without reservation, however all real aircraft pictures material copyright by Meindert "Designer" and Bas Damen. Material may not be copied without mentioning the source! (c) Copyright "designer"/ All rights reserved/ Amsterdam The Netherlands.